It’s no secret that I love Facebook. I enjoy reconnecting with old friends, getting to know new ones even better, keeping up-to-date-with people I know (even if we’re not actually “in touch”), sharing interesting items and news stories, and most fun of all, coming up with amusing status updates — even if many of them are just song lyrics. Facebook has become nothing short of an addiction for me; it’s a routine, a site I check often throughout the day, and one I genuinely love visiting and spending time on. Facebook’s a community site, and while it’s not perfect, I tend to find value in being a part of it every day. And, it’s a site I feel I’ve become “good” at using. No one ever tells you how difficult it is to decorate an apartment, especially when you’re not the savviest of designers. But today I can cross one to-do off the decorating search list: I got bar stools! (Actually, I ordered them about a month ago, but I picked them up today.) It only took me three months to find the right pair (and by the way, they look better in person than they do in that photo). They’re nice: comfortable to sit in, they swivel, and they’re made of microfiber, so they’re easy to clean. And, now I have the option of sitting at my kitchen table or sitting at the counter when I eat. And when I use my computer, now I don’t have to stand. Oh, happy day. Thank you, Chair Fair. Now if I could just find some nice things to put on the walls (other than Amanda Bynes posters, thank you) … then my new place wouldn’t seem so “new” anymore. But hey, what’s the rush? I’ll find stuff I like all in due time. 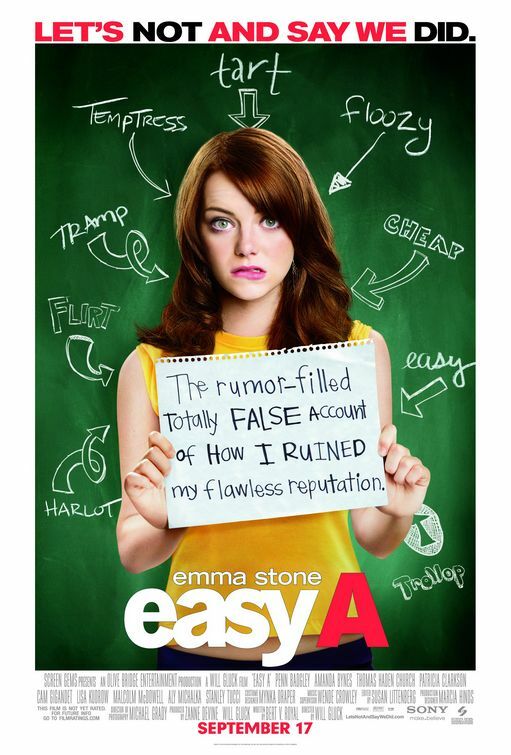 I have to say, I really enjoyed the movie adaptation of the Broadway adaptation of the film Hairspray. It’s so much fun that even non-fans of Broadway shows might like it. It’s bright, colorful, full of great songs and showstopping musical numbers, and it just leaves you with a huge smile. Director Adam Shankman seems to have perpetual jazz hands on and directs in a style where every song seems engineered to be a crowd pleaser. I saw a really fun movie Thursday night, but I was asked to hold off on publishing a review until next week. So, don’t consider this post an official “review.” I can’t even mention the film by name. But this movie — I’ll call it Airsprayhay so you’ll never figure out what I’m talking about — is totally bright and colorful and fun and perfect for the summer. AND, I am totally and completely in love with Amanda Bynes now — even more than I was. The girl is totally adorable in this movie, with her sunkissed tanned skin and cute cluelessness and upbeat teenage playfulness. How many times did I turn to Farrah and say, “I love that girl.” (And yes, Amanda is legal.) But alright, I’ve probably said too much already. More on this film when my thoughts have a chance to gel. Alright, so this posting may make me out to be a giant perv, but I can’t help it: I loves me some Amanda Bynes. Her cherubic face, her smile, her girl-next-door charm, her comedic skill … the girl’s just dreamy. How appropos that she’s on a TV show called What I Like About You. For me, it goes back to when she was in Vanity Fair, which remains one of my favorite issues of all time. So I was really excited to see her new film, She’s the Man, tonight.